TAMPA — It’s a ragtag group of 17 would-be space explorers looking to do its part in sending humans to Mars. And it’s making progress. 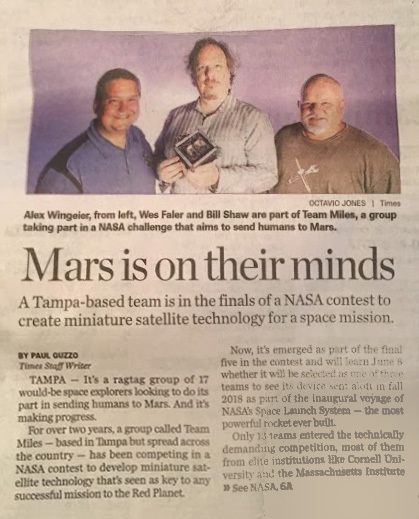 A group of innovators, hobbyists, volunteers from Tampa design a tiny satellite that NASA plans to send to Mars in 2019. 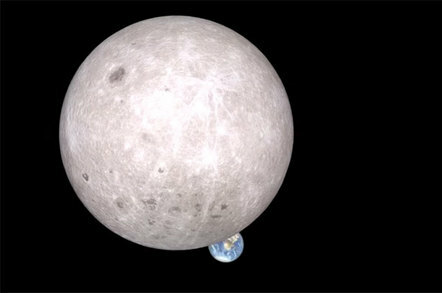 A Tampa-based team is in the finals of a NASA contest to create miniature satellite technology for a space mission. 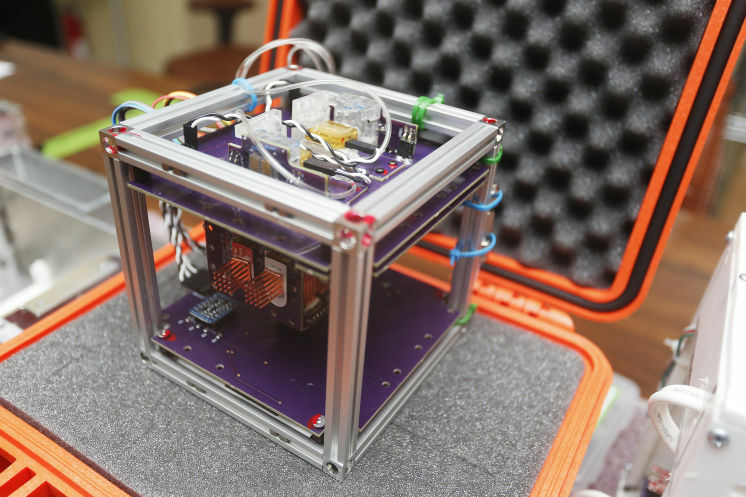 For the first time ever, citizen inventors will have their do-it-yourself cube satellites launched aboard NASA’s most powerful rocket. 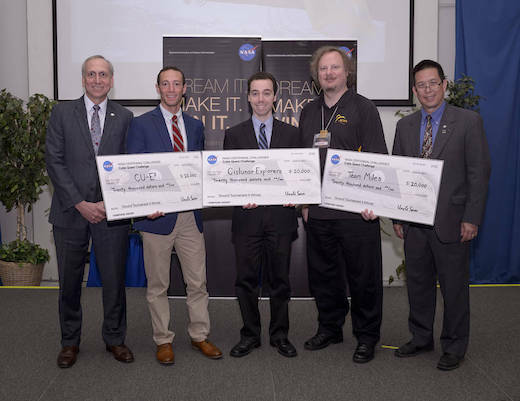 Washington DC (SPX) May 19, 2017 – For Team Miles and their CubeSat entry, it’s about propelling citizen science to the moon… and beyond. 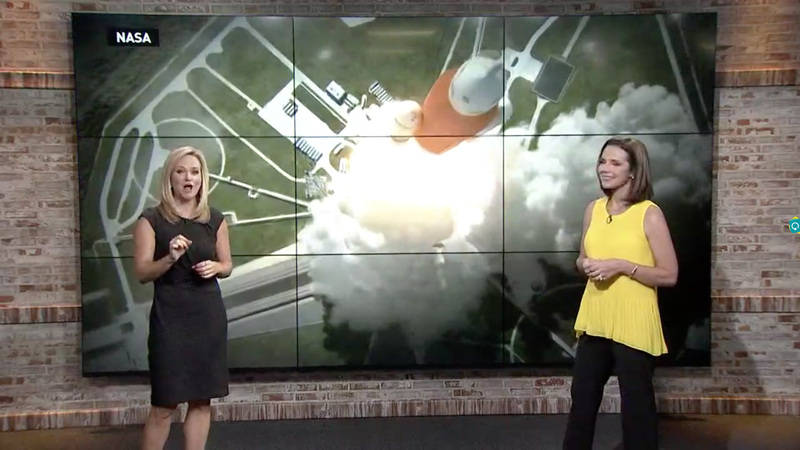 Three citizen teams in the United States will get to fire deep-space satellites from NASA’s newest rocket, Space Launch System, as part of the agency’s Cube Quest Challenge. 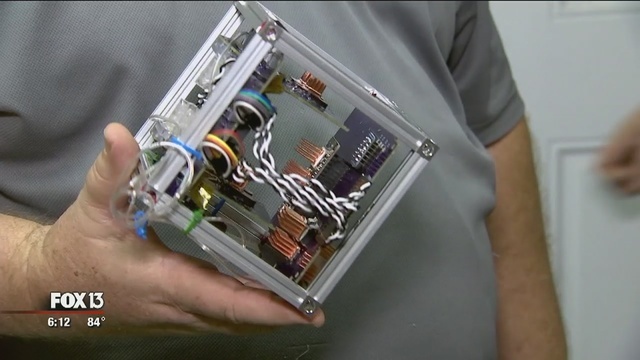 A team from Tampa is competing in a contest to build a new kind of satellite. If they win, they’ll get $5 million. 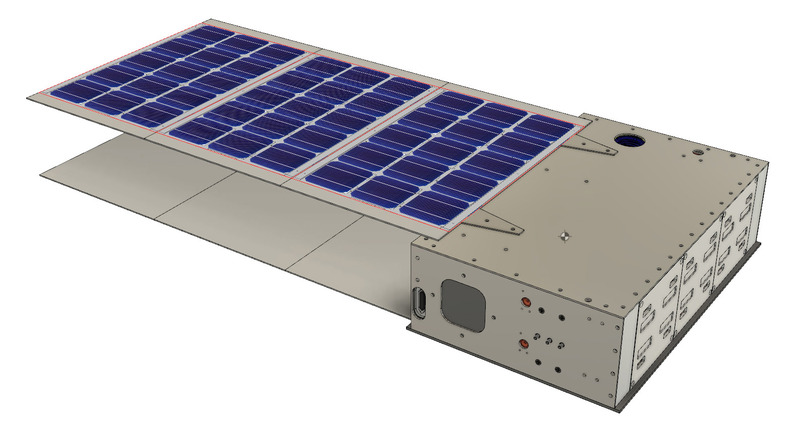 The breadbox-size Miles is a 6U satellite built to navigate into deep space. 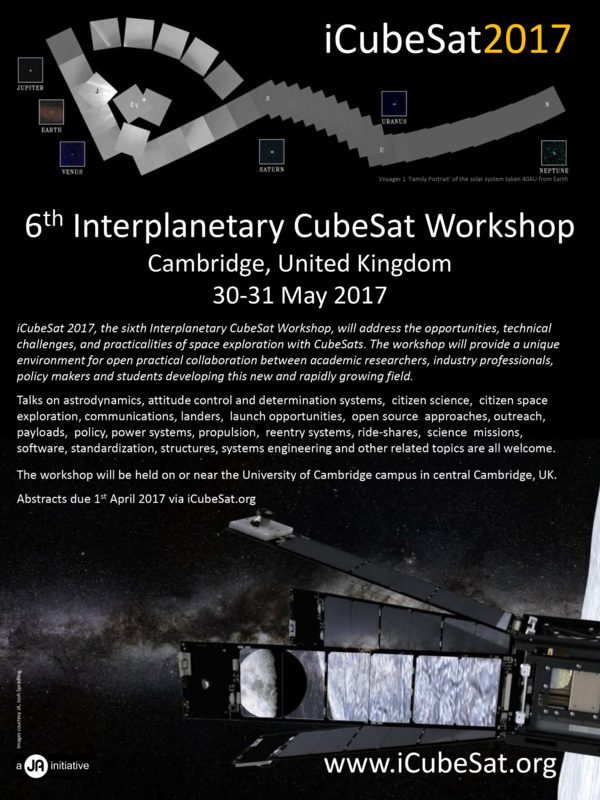 Wesley Faler presents at Cambridge for iCubeSat 2017. 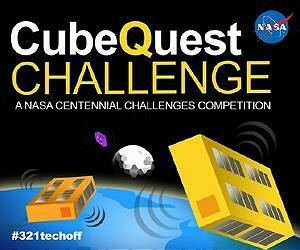 Team Miles wins a trip past the moon in NASA’s CubeQuest Challenge!